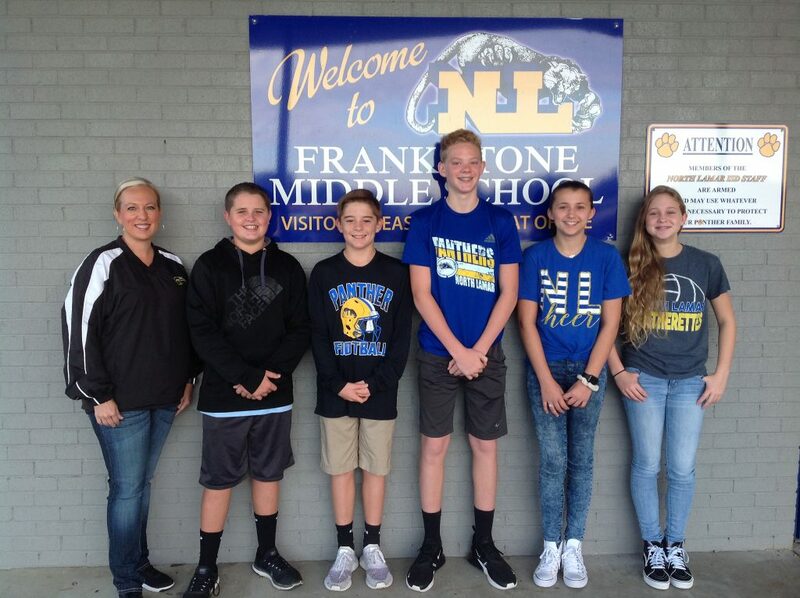 Five members of the eighth-grade class at Stone Middle School will represent the student body by serving on the Principal Advisory Committee (PAC). Nominated by their teachers, Cason Blease, Case Fendley, Ayden Exum, Kylie Burchinal, and Stevy Hoskins will meet with Principal Kelli Stewart twice a semester during the 2018-2019 school year to offer advice on student concerns from the perspective of the students. The purpose of PAC is to provide an avenue of participation and involvement of secondary school leaders.